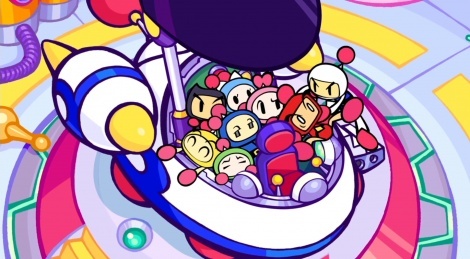 Bomberman used to be a great competitive game, but it had disappeared lately and we thought we would not see its return before long. So it was with pleasure that we learned about the release of a new opus planned for the official launch of the Switch. 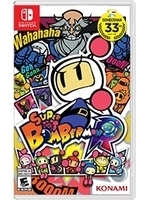 Featuring a single player campaign and a versus mode of course, the game's content seemed enticing. That being said, after a few hours of playing, our impressions are pretty mixed. Have a look at our 4 gameplay videos and let us know what you think.